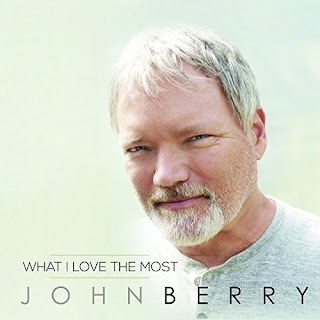 John Berry to Host Fan Appreciation Party During CMA Fest! John Berry has announced that his 2018 fan appreciation party will be held at The Valentine on Broadway on Saturday, June 9, 2018 from 5 PM to 6:30 PM during the 2018 CMA Music Festival! This is a FREE event that will include a full band LIVE performance, and meet and greet following. It is being presented in association with Renegade Radio Nashville. John Berry is most known for 90's chart toppers: Your Love Amazes Me, Standing on the Edge of Goodbye and She’s Taken a Shine.